The Earth's climate is changing, and it's our fault. We dig and burn carbon sources that would otherwise be trapped in the earth, adding them to our atmosphere and driving global average temperatures. So why do not we take the carbon out of the air and push it somewhere else? That's the idea behind Negative Emission Technologies (NETs). They are a possible tool to stop climate change, but they are not the silver bullet. It's tempting to think that if we devise a way to scrub the CO2 air, we do not have to reduce our emissions that much. No change in lifestyle, no major change in energy infrastructure, just a quick fix that prevents climate change from getting out of hand. 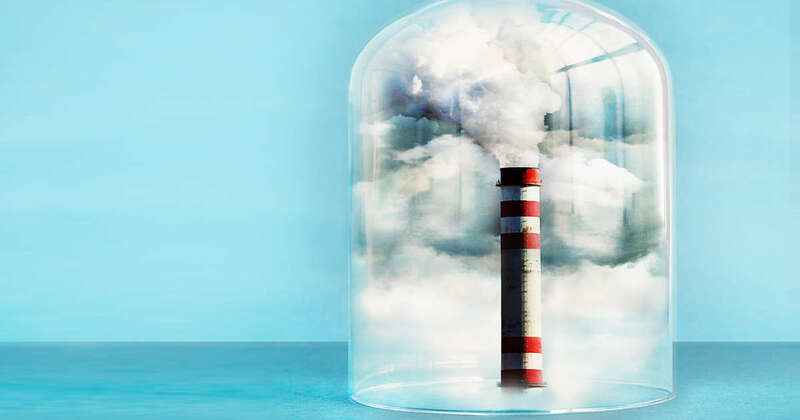 8, the European Academies Science Advisory Council published a report on how viable NETs are for slowing or reversing the effects of atmospheric carbon dioxide and that their conclusions are not good.